This section of the guide will help you learn how to read the Gold to Silver Ratio charts, so you can use this helpful tool in your future bullion investments. ratio, we need to learn its history. 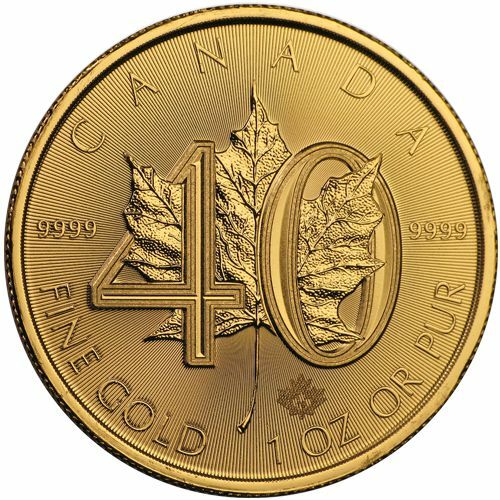 it takes to buy one ounce of gold, at their current prices. 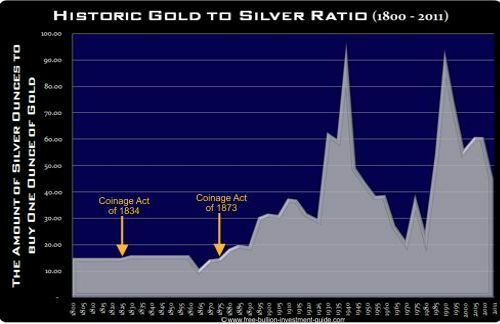 The chart above is the history of the ratio between gold and silver as in relation to their market price. Also indicated on the chart, at its beginning and end, are the metals ratios in relation to the amount of each found in earth's crust and the ratio of the metals mined. 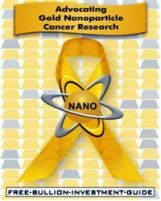 more abundant than gold in the earth's crust. 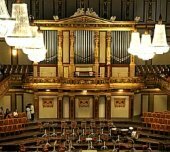 In the late 1100's, newly discovered silver mines and better mining technology were introduced to Europe and there was a virtual "Silver Rush." 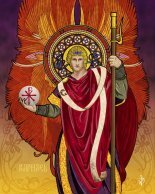 The new rush of money in Europe allowed many countries to become more centralized, which allowed them to expand their societies and replace the feudal system that had existed. From the 12th century to the early 18th century, silver traded roughly at or near a 12:1 ratio with gold. 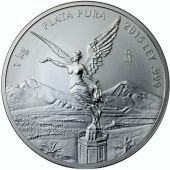 In the 16th century, after the Spanish discovered large deposits of silver ore in South and Central America, a "Silver Standard" was created. 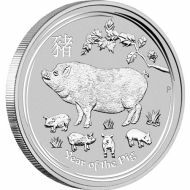 Like a Gold Standard, silver coins played the role of an international trading currency for almost four hundred years. 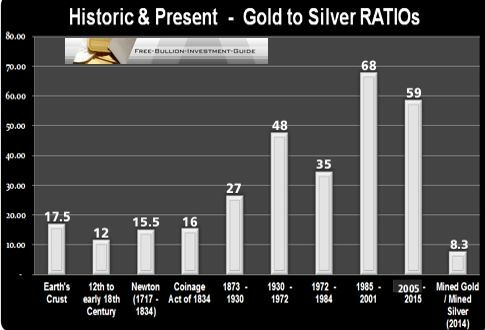 fixed ratio between gold and silver of 15½:1. This action by Newton was the first attempt, in recorded history, to replace the "Silver Standard" with a "Gold Standard." 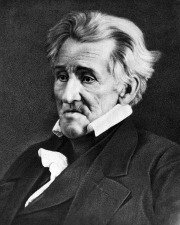 In 1834, after U.S. President Andrew Jackson won re-election on this platform, he signed the Coinage Act of 1834 into law. 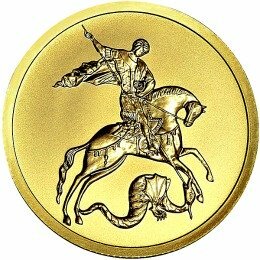 The Act changed the gold/silver ratio, by a half an ounce, to 16:1, valuing gold at $20.67 a troy ounce. This slight change in the ratio can be viewed in the chart below. His veto also placed Congress back in control of the nations money supply, as it is written in the US Constitution. In 1873, when President Ulysses S. Grant signed the Coinage Act of 1873, it officially ended the "Silver Standard. 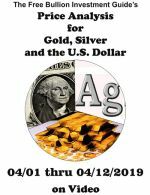 The United States embraced the Gold Standard and demonetized silver, labeled by those who wanted to keep silver monetized as the "Crime of 1873." fixed to the price of gold. Silver became a free-floating commodity sending its ratio with gold to swing up and down, shown in the chart below. between the prices of the two precious metals. 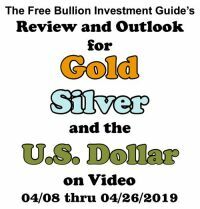 One of the most important fundamentals an investor needs know about silver and gold is how they interact with the financial markets. 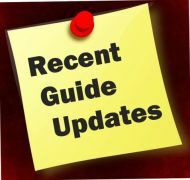 These differences in the market demand of gold and silver give the two precious metals different characteristics in the market, which can make the prices swing in opposite directions and it can sometimes make the ratio hard to interpret. For instance, more than 80% of gold's market demand comes from the investment and jewellery sectors, whereas, less than 40% of silver's market demand is used for the silverware, investment & jewellery sectors. The chart below, is an example of how the two markets can move together, but also move seperately. 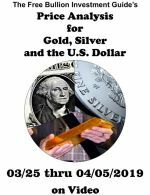 In late 2008, when the credit crisis was taking place, the price of silver plummeted, whereas gold's price fell, but not as much as silver's price. 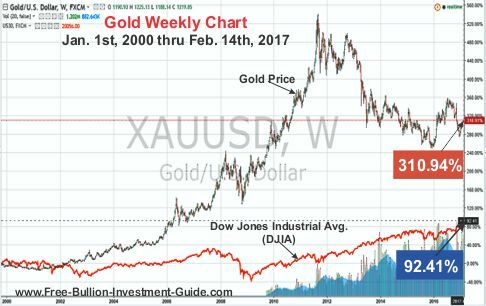 This difference in price comparison between the two precious metals has everything to do with their relationships with the financial markets. 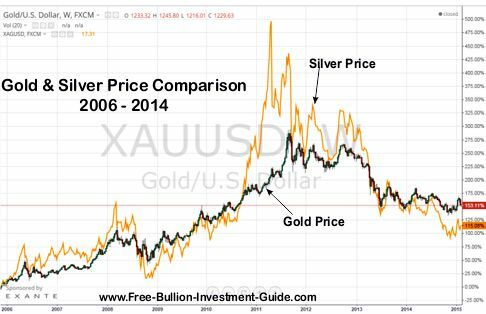 Gold, more so than silver, is seen as a safe haven and its price recovered faster than silver's price did in 2008. 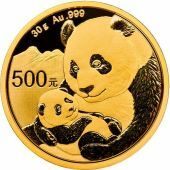 Silver's market was reeling with the rest of the industrial markets, during the Market Crash of 2008, and it took a little longer for silver to start moving in the same direction as gold. 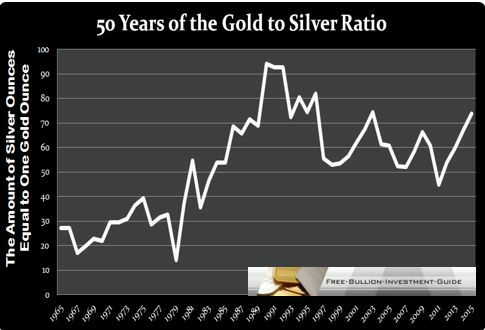 The general rule for anyone who wants to use this tool to buy silver is to buy silver when the ratio is rising and to either hold or sell silver when the ratio is falling. The opposite works for gold, when the ratio is rising, sell or hold onto your gold, and when the ratio is falling, buy or hold gold. How you use this tool is up to you, everyone has their own preferences as to when to get in, hold, or get out of any market. Most of the gold mined throughout history, still exists today, whereas only 20% of the silver supply is recycled, annually. What this means for silver's market, is that except for the silver recycled and the silver sold annually in the silverware, jewellery and investments market sectors, the rest is lost forever. 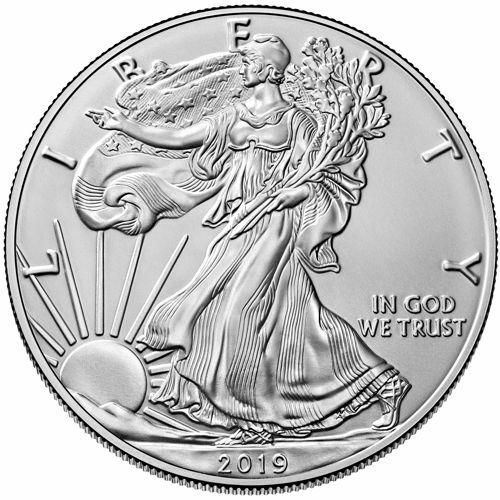 These variables in supply may one day, in the future, cause silver's price to spike if there is a shortage, causing the ratio to fall, rapidly.